She opened up her birthday party to the community to take donations and encouraged all who attended to bring a gift for two kids who lost their home to a fire. Olivia Legge was hoping there'd be a lot of presents at her sixth birthday party on Sunday, but she wasn't hoping to keep them for herself. Instead, she's giving them to two children — a two-year-old girl and a seven-year-old boy — whose house burned down Friday night near Lethbridge. "She's always been super giving and super kind," said her mother, Krista Legge. Krista first heard about the fire on Facebook on Friday night when a friend of hers who works with the fire department in Lethbridge posted about it. The Legges live in Clarenville, which is in the area. "Clarenville as a town, and our little communities surrounding, we try our best to come together and help anyone who's [in] need," Krista said. She thought perhaps there was something her family could do, especially with Olivia's birthday party a few days away. 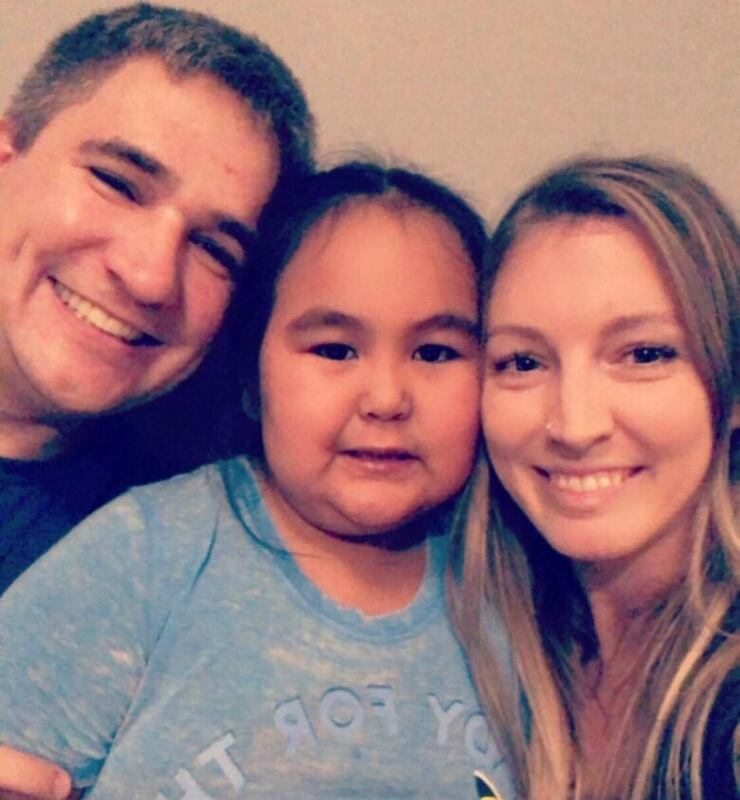 She and her husband approached their daughter the next day, and told her that fire had taken a family's home, including all the Christmas presents for the two children. "We didn't even have the words out of our mouth. She said, 'Mommy, Daddy, I don't need presents. I have a lot of stuff, let's give my presents to them,'" Krista said. With the help of her parents, she opened up her Pokémon-themed birthday party to the community at large, encouraging people to bring donations and gifts for the two kids. Her mom posted a video of Olivia asking people to come. By late Sunday morning, before the party had even started, $200 worth of donations had poured in, Krista said. By the time the shindig was over, Olivia had a pile of toys ready for the kids, as well as a couple gift cards and a total of $535 in cash donations. "It just shows the true colours of being five years old." 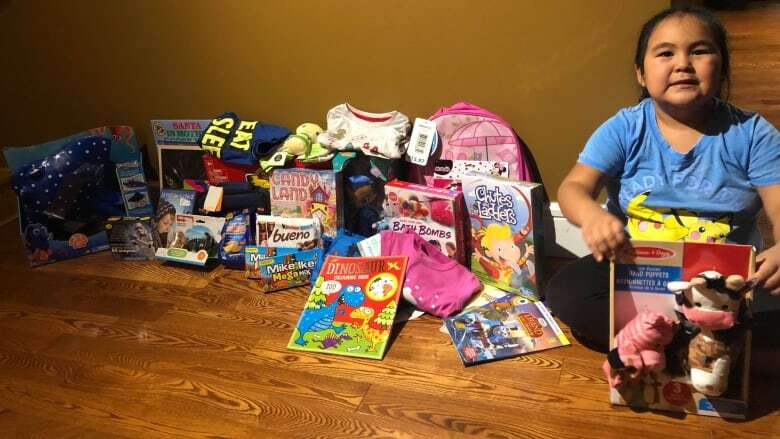 The plan is for Olivia and her parents to deliver all the gifts and donations to the family themselves, "so that Olivia can really see the difference that she's making." Olivia's actual sixth birthday isn't until later in the month and her mom said there is definitely something a little extra special in store for that day, to celebrate her incredible generosity. "Not every five-year-old is going to give up presents," Krista said.